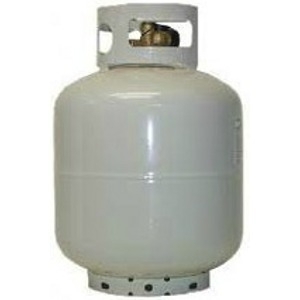 A group of Boulder Creek residents is working to establish the Boulder Creek Propane Buyers Co-op, in order to negotiate more affordable propane prices. 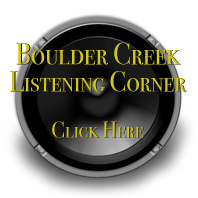 The Co-op is asking that Boulder Creek Area residents who are interested to sign in on a Google Group Page. By signing in on the Google Group Page, residents will help the steering committee to get an idea of how many people are interested in participating, and so they can provide future information. There is no obligation for expressing interest. All information will be kept confidential.